As a homeowner you use your plumbing system every day, making it one of the most important systems in your home. With age and use you will be faced with making changes to items within your home. You aren’t always aware of how vital a plumbing component is until it needs to be replaced. It is our promise to make sure your plumbing replacement is a quick and painless experience. The professional team at ProServ Las Vegas will not only provide you great plumbing service but superior customer service. 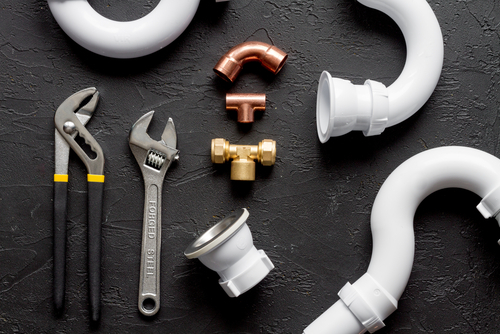 Replacing plumbing components requires more knowledge and work than you may think, which is why it is best left to a professional. Call the professionals at ProServ Las Vegas today at 702-656-4500 or schedule online!